5 Significant Reasons to Make the Switch from Renting to Buying! 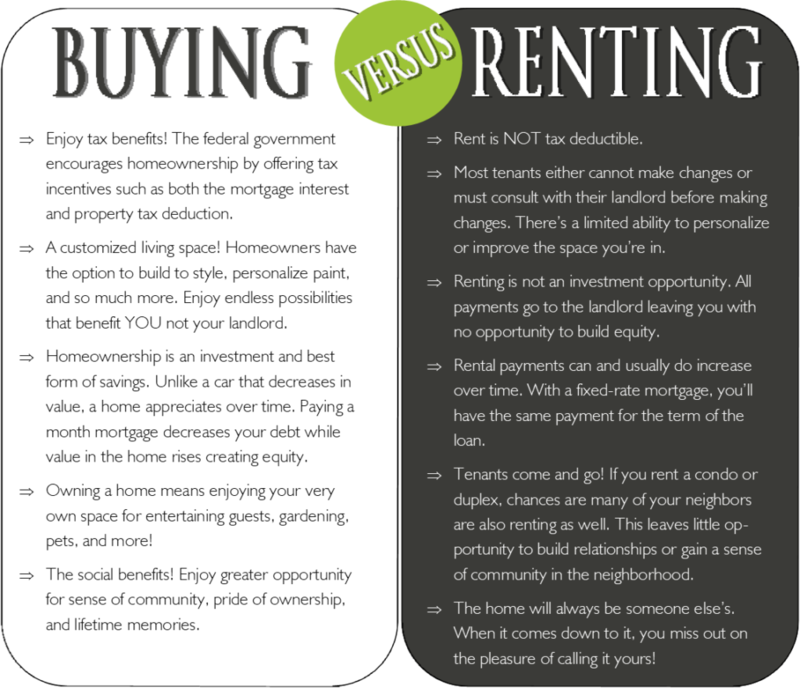 In case you were on the fence… here are a few of the top reasons buying is SO much more advantageous than renting a home! This information is for educational purposes only and should not be used as investment and/or mortgage advice. Give us a call if you’re ready to make the switch; we’re here for you every step of the way!